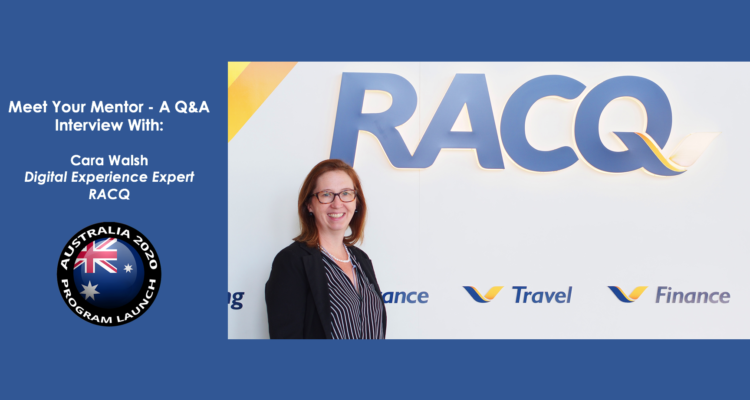 Day of STEM recently interviewed Cara Walsh, Digital Experience Expert, with RACQ to learn more about her career and background. Cara is featured on the Day of STEM platform as an industry mentor as part of the Australia 2020 program which is available to students now. Read the Q&A interview below to learn more and check out Cara’s profile on the Day of STEM platform. Australia’s iconic companies are leading by example in order to inspire a new generation of students, the STEM Generation. The second program released by LifeJourney under the Day of STEM platform invites students to virtually explore the careers of Australia’s STEM leaders in technology and innovation. The program, Australia 2020, weaves together key themes including wireless technology, cybersecurity, drone delivery, financial services and autonomous vehicles in order to paint a picture for students of Australia’s future digital economy and related careers pathways.